Driving in congested areas can be stressful. It’s even more stressful when that congested area also happens to be one with which you’re not familiar. Traveling on business often means finding yourself in a city that’s unfamiliar and difficult to navigate. So rather than increasing your stress by driving yourself, why not book Dream Day Limousines service for your airport transfers and all your other driving needs when you’re out of town? Dream Day Limousines can work with your schedule to ensure that a car is available whenever and wherever you need it with sufficient notice. 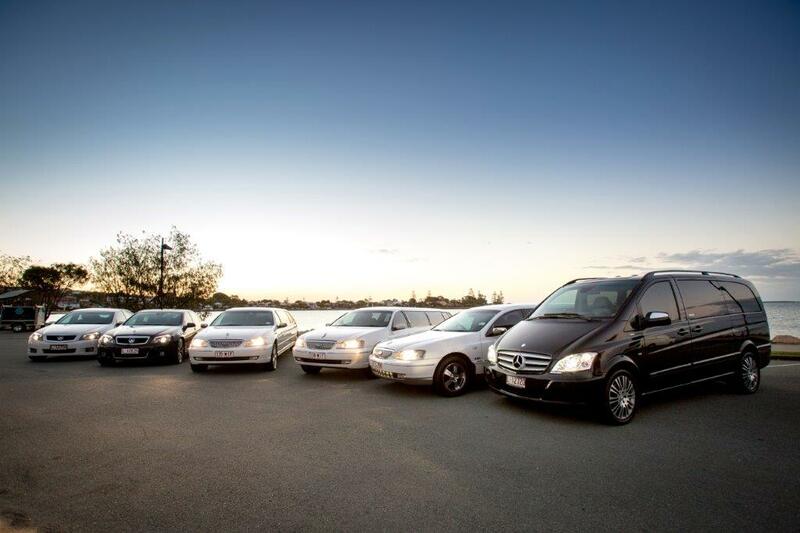 If you’re attending a conference, need an airport transfer or just need daily transportation around town, our staff at Dream Day Limousines can help you, so you’ll never have to worry about getting lost or being late. You can book on a car per trip basis, or an hourly basis where the driver is directed as required or for weeks on end if required. 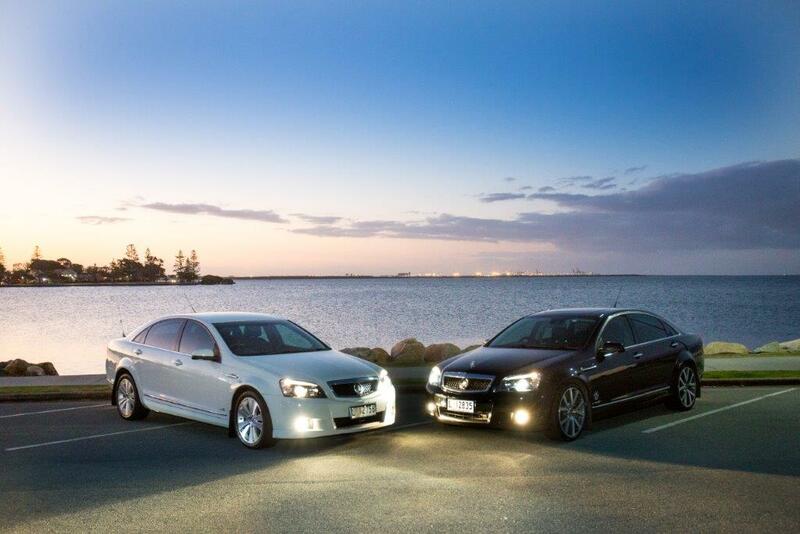 Dream Day Limousines can also help you get the most out of your visit to Brisbane. If you need to prepare for an important meeting before reaching the office, you can use the morning commute to do so, leaving the driving to our competent and safe drivers. But, if you want to see a bit more of Brisbane while you’re here, our friendly staff can also help you enjoy the city, by taking you to some of the most interesting landmarks or helping you to decide the best places to dine or explore. Business travel can take its toll on even the most seasoned traveler. Dream Day Limousines can organise your drive around the city or surrounding areas in style, so that you can really enjoy all the beauty that South-East Queensland has to offer. Dream Day Limousines can work with your schedule to ensure that a car is available whenever and wherever you need it with sufficient notice.